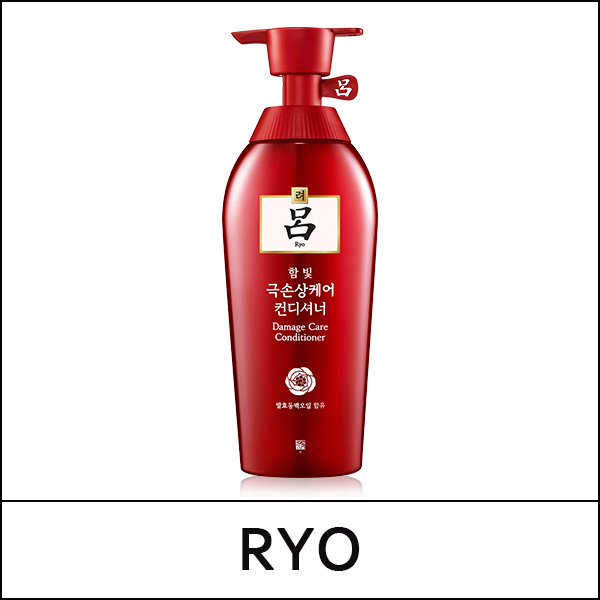 Fermented camellia oil give intense treatment for damaged hair for silky shiny hair. oil, Ginseng, Pine leaf, Cheongung. Towel dry hair after shampoo and apply all over hair avoiding the scalp. Rinse off with lukewarm water after 1–2 minutes.